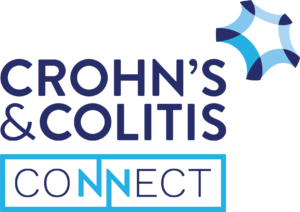 The Crohn's and Colitis Foundation is a non-profit, volunteer-driven organization dedicated to finding the cure for Crohn's disease and ulcerative colitis. It was founded in 1967 by Irwin M. and Suzanne Rosenthal, William D. and Shelby Modell, and Henry D. Janowitz, M.D. 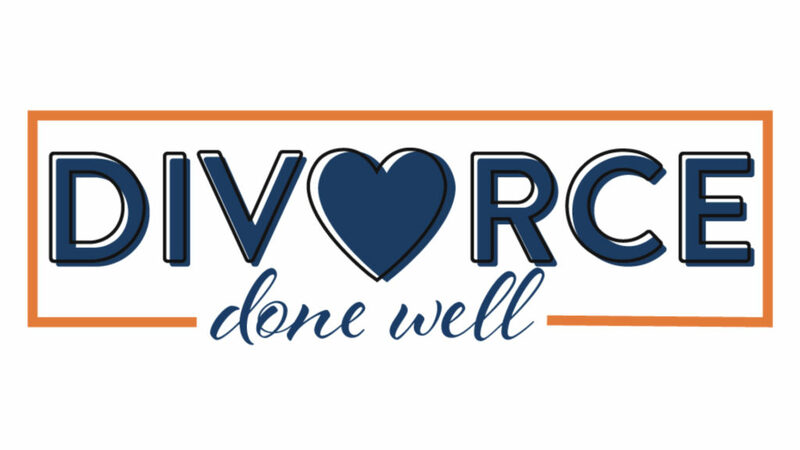 Each episode focuses on living and dealing with Crohn's and Colitis.